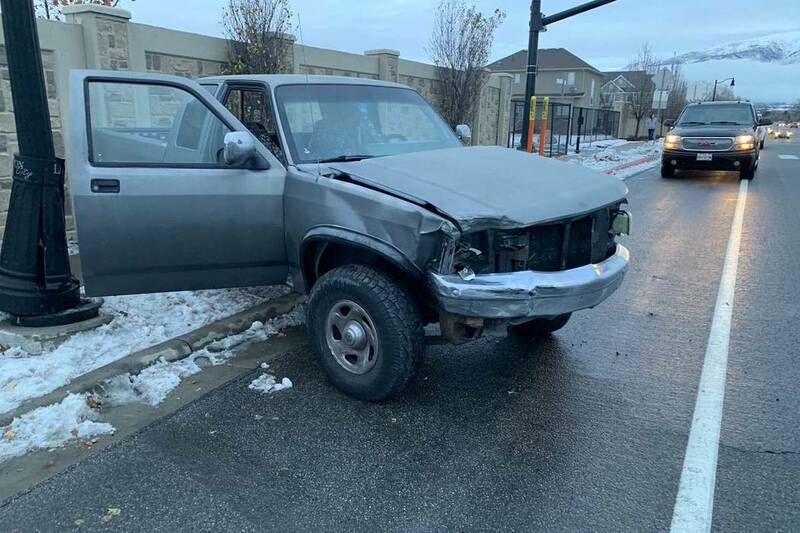 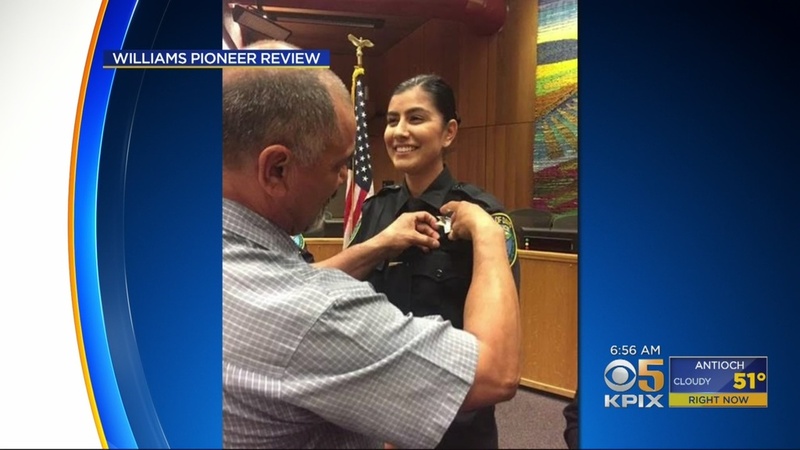 A 22-year-old police officer on the job only a few weeks was shot and killed as she was investigating a three-car crash. 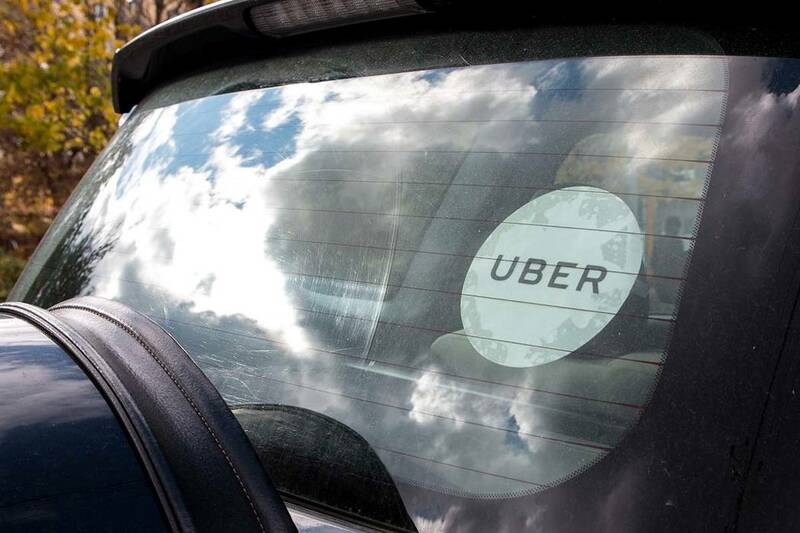 Pennsylvania State Police say they had an officer pose as an Uber driver to arrest a man who left a two-pound package of marijuana inside a ride-sharing vehicle. 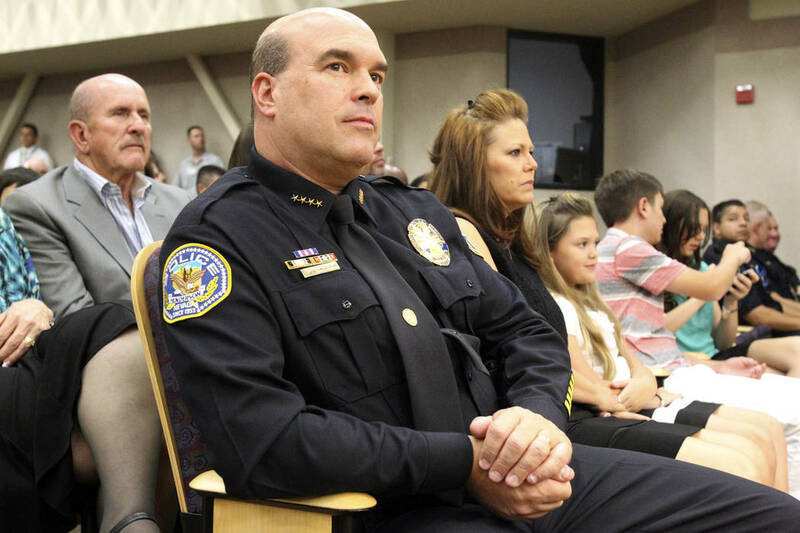 A federal judge on Thursday tossed out former Henderson Police Chief Patrick Moers’ lawsuit against Mayor Debra March and other current and former city employees. 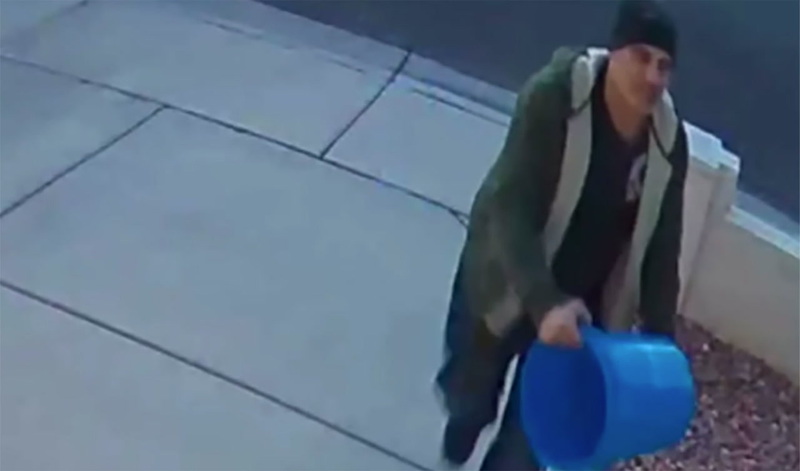 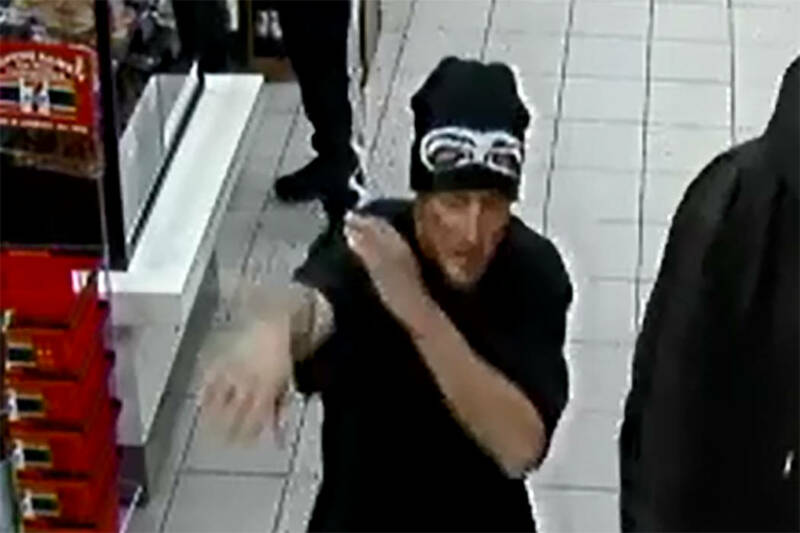 Finding a man who stands on a blue bucket to steal surveillance cameras from Las Vegas Valley homes is proving to be a tall task.